The Heavenly Coffee Company is a wholesaler of speciality coffees and high-quality tea, chocolate, biscuits and other ancillary products including machinery for cafes, coffee shops, tea rooms, hotels and restaurants. We are helping the Heavenly Coffee Company to raise its profile in the trade press, as well as in the regions in which it operates. We are also working on an e-commerce facility for the company’s website. The company has seen consistent growth over the past three years, since we redesigned and relaunched its website. The website and PR activities have generated a much higher level of enquiries and we have lots of exciting ideas to help the business to enhance its profile further in the coming months. Recent press releases and case studies have secured a high level of media coverage particularly in the Yorkshire region and in the hotel and café trade press. 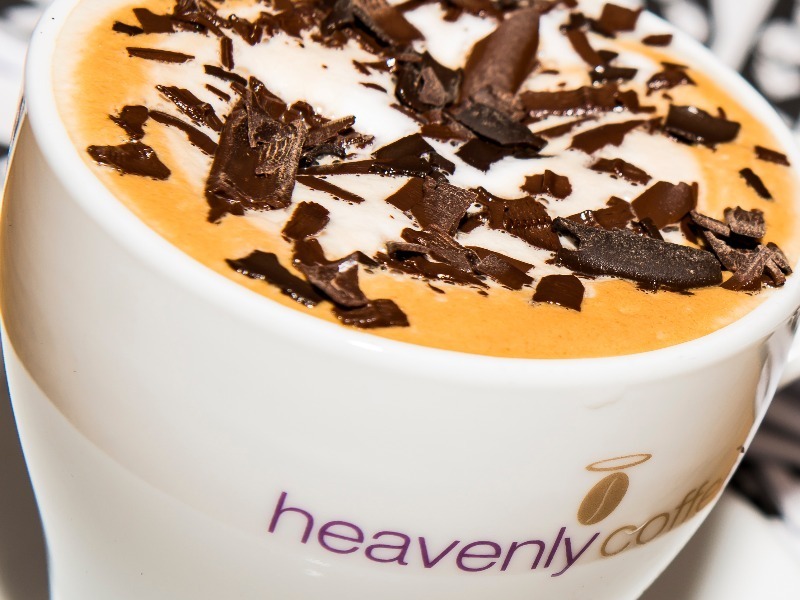 Dragonfly PR is helping the Heavenly Coffee Company to build on this and to maintain ongoing interest in the brand, both regionally and nationally. The company will shortly be expanding into new premises and Dragonfly PR is already planning some exciting activities to support this.